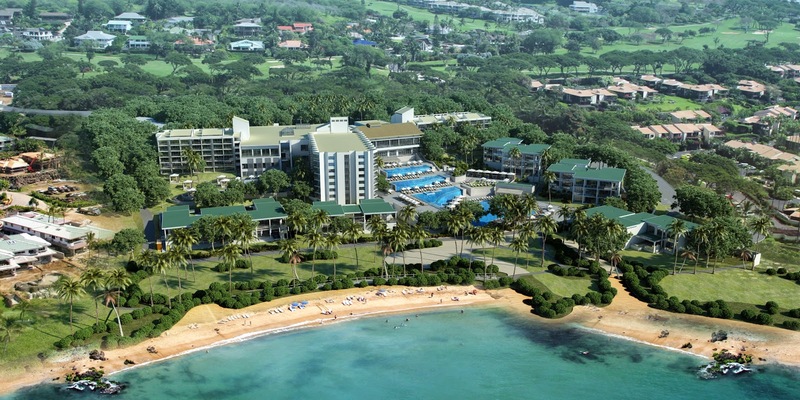 Come to Maui, stay at the fabulous Andaz Maui at Wailea and when you book your stay across WhataHotel! enjoy not only Exclusive Complimentary Perks but also an additional fantastic bonus, snorkeling and surf lessons. This beautiful Maui resort features sensational beaches, 15-acres of oceanfront landscaped resort property and design details that will impress even the most sophisticated traveler. Every Andaz resort was created to inspire, to ignite creative minds. 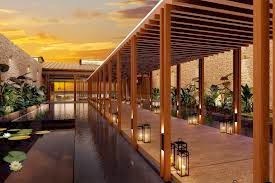 This hotel line will not only blend seamlessly with the local environment but will also capture the sights, sounds and flavors of the surrounding area. 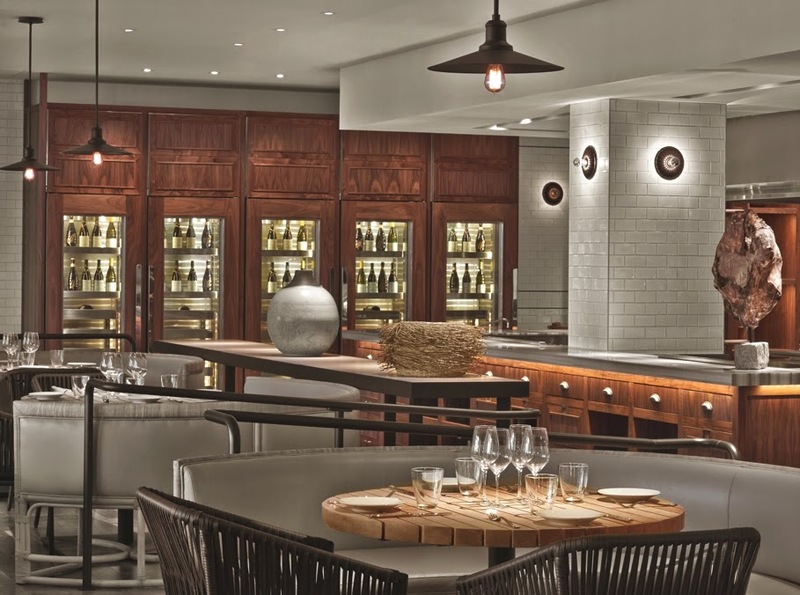 Andaz Maui at Waileai is just such a hotel and promises upscale service, well-designed guest rooms, residential-style villas, and world famous restaurants. Slip into a relaxing setting at the awili spa and salon, check out the number of Hawaiian excursions on both this island and the other islands, or just sit back and relax by the full service hotel pool. 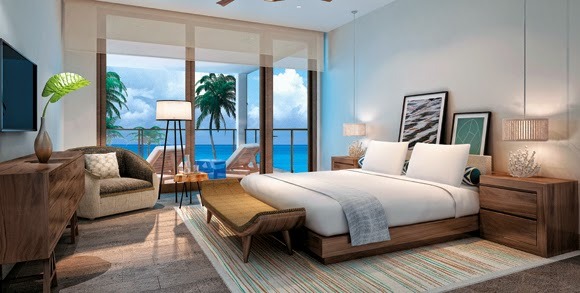 This LEED certified resort offers a luxurious ocean front getaway with loads of amazing amenities, ultra-chic hotel accommodations and exciting adventures. Andaz Maui at Wailea is an oceanside resort that boasts 297 rooms, most with views of the water and all with a private lanai. The stellar guestrooms alongside the delightful dining options ensures that guests will feel like royalty while here. Book your stay across WhataHotel! and enjoy Exclusive Complimentary Perks for one of the best deals around. These perks include available upgrades at check-in, a full breakfast for two each day, a $100 spa treatment credit and options for early check-in and late check-out. 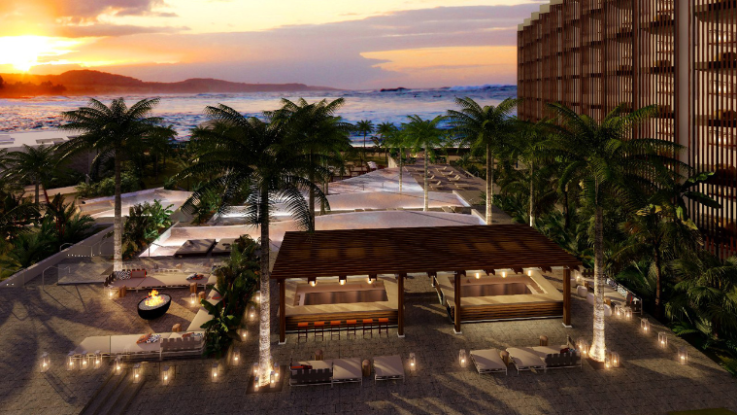 The other amazing perks is that this Andaz resort provides guests with no charge surfing and snorkeling lessons so that each guest can savor the stunning ocean that lays next to this elegant resort. Come to discover why Hawaii is a top travel destination for so many that are looking for a unique yet comfortable tropical getaway.